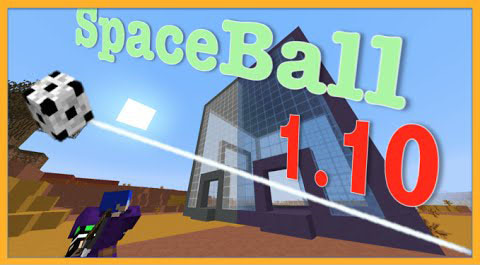 Spaceball minigame with only one command block. This is a minigame that uses some of the cool mechanics introduced in Minecraft 1.10.0. You can play it alone or have some fun in multiplayer.